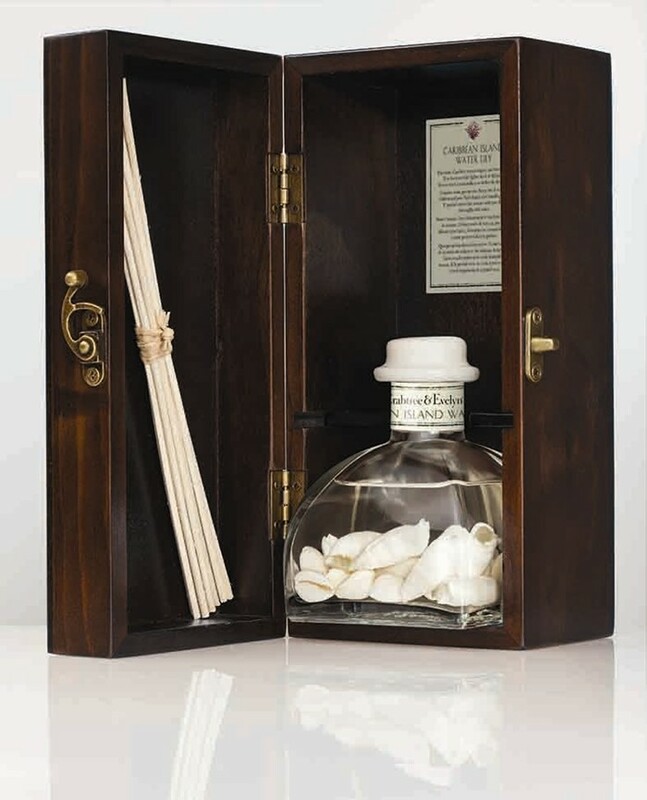 Crabtree & Evelyn’s new scented room diffuser is so soothing you’ll think you’re relaxing by the sea. Whether you’re a sea bunny or not, you’re going to love the refreshing green and aquatic smell of the Crabtree & Evelyn Caribbean Island Water Lily Home Fragrance Reed Diffuser ($115). It opens with the inviting scents of water lily, lemon and mint. As it slowly spreads, the fragrance subtly changes to include orange blossom, jasmine, woods and marine accord that conjures up the feeling of long, lazy days on a resort.